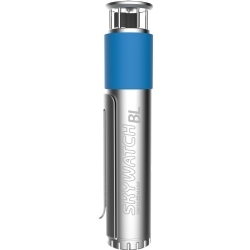 Fixmykite.com again brings you the latest and greatest kit to keep you kiting longer. 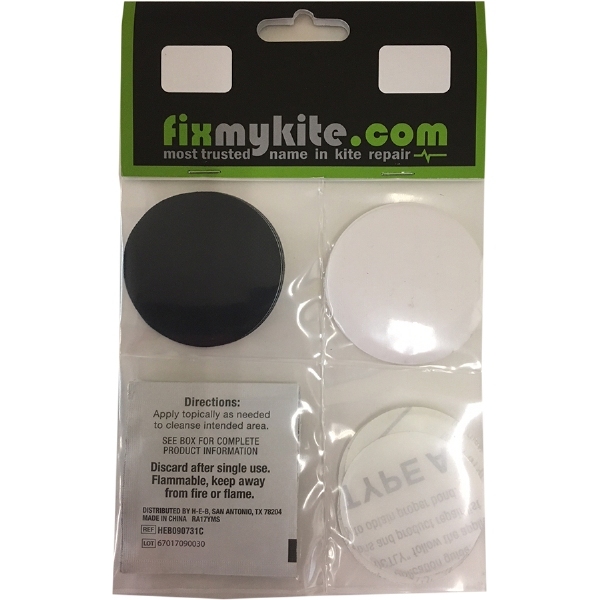 This Pinhole patch kit includes 3 different materials for patching any part of your kite! 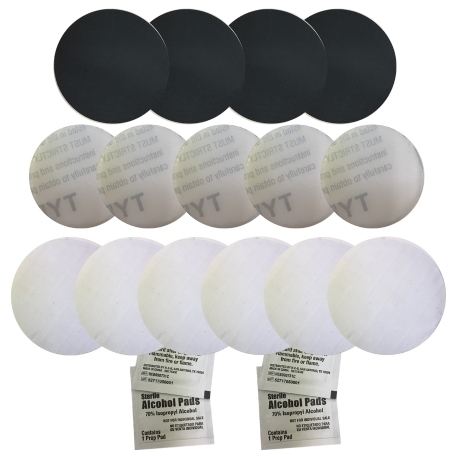 Tear Aid patches that cover a multitude of repairs and are used mainly for pinhole leaks in bladders. Dacron patches for covering scrapes and pinholes in the Leading edge or struts. Ripstop sail tape to repair a slice or tear on your sail. You can find so many uses for this kit it will blow your mind! All patches are cut into circles so there are no pointy corners to prevent peeling up on you.